The spring in the mountains near the Siusi Alp is colourful and full with contrasts. Along the alpine pastures in the low mountain range spring starts at the end of March with mild temperatures and warm sunrays. The first flowers blossom and the meadows shine in their full green colour. The white mountain peaks of Catinaccio and Sciliar create a fascinating contrast with the nature awakening in the valley bottom. 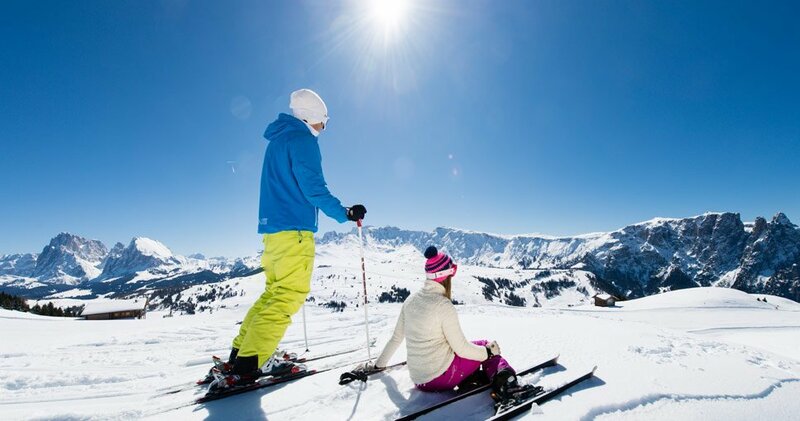 Till Eastern skiers and snowboarders romp about in the ski area of the Siusi Alp, while you will wait sitting outside in cafes or restaurants in the valley bottom. 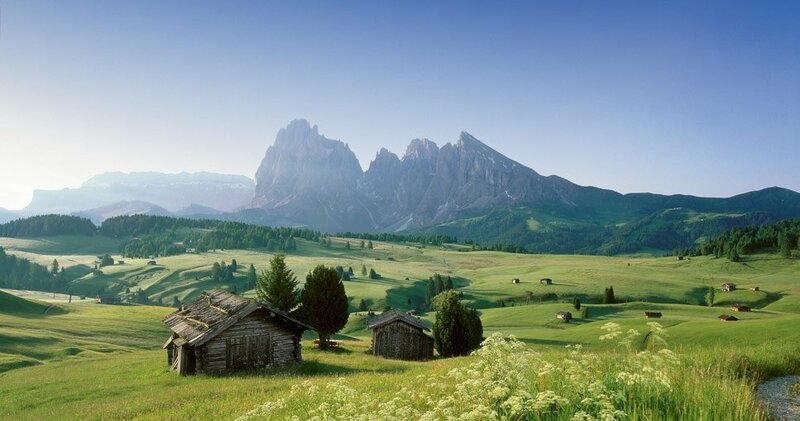 The nature cooking weeks at Siusi allo Sciliar are a gastronomic highlight in spring. 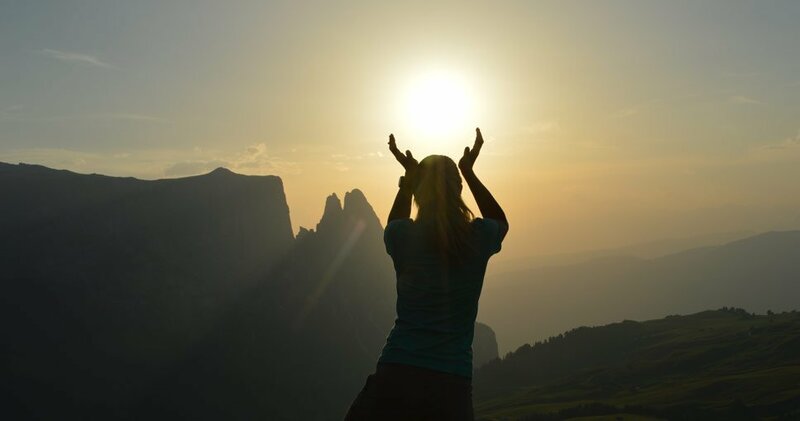 With the spring awakening in the alpine world of the Dolomites a lot of events start, which will make the spring in the mountains funnier and more diversified. In the castles of Sciliar region medieval tournaments and knights festivals take place. The imposing Trostburg castle, Castelvecchio and the Castel of Presule at Fiè allo Sciliar represent attractive excursion destinations. Along the whole year in the early summer there is the major horse-riding event in South Tyrol: the Oswald von Wolkenstein ride, which attracts to the Sciliar area visitors from all parts of the region. This traditional event is a tribute to the medieval minstrel, that once had his residence at Castelvecchio Fortress. 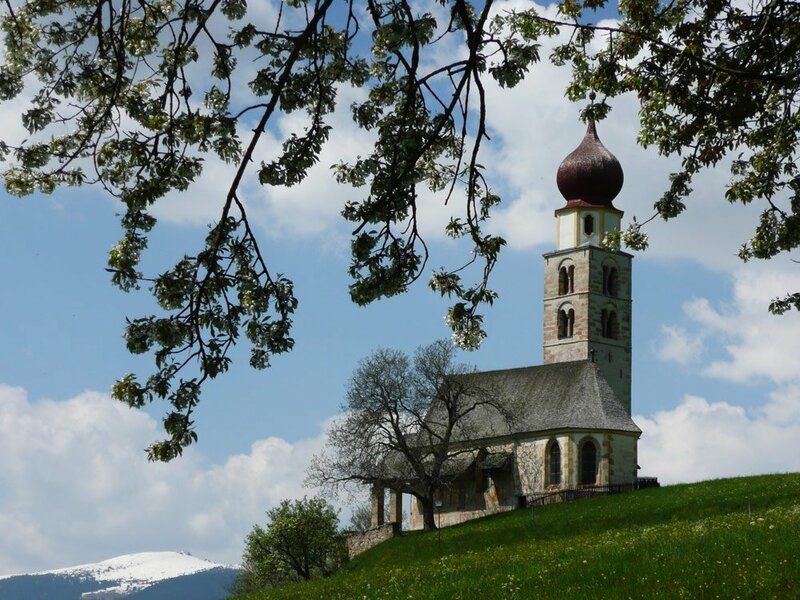 When the snow on the Siusi Alp melts with the warm sunrays, adventurous hiking routes in the South Tyrolean alpine world invite to pleasant excursions. 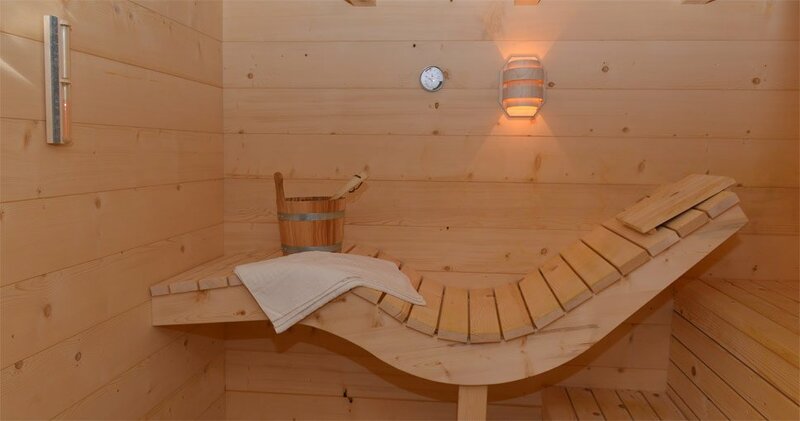 With the modern orbit in a few minutes you will reach the widest alp in Europe. 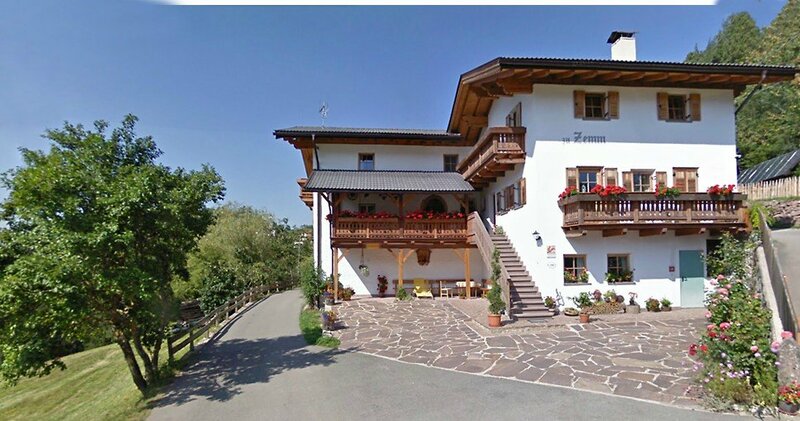 The valley station is located in the region of Siusi allo Sciliar. 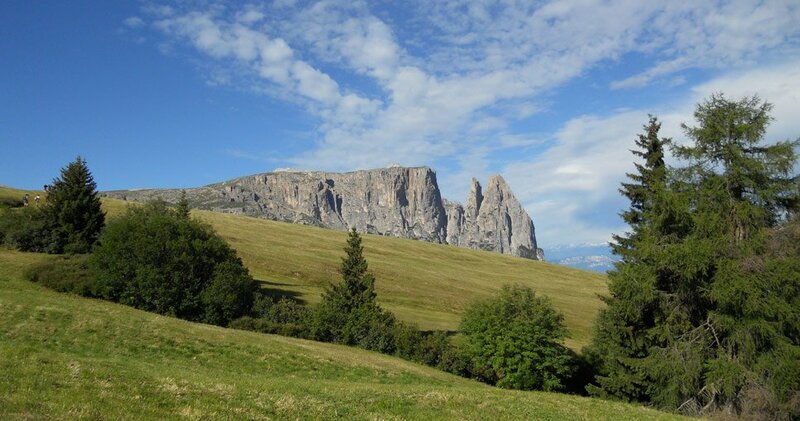 Divine hiking and Nordic Walking routes cross the primitive alpine landscape. 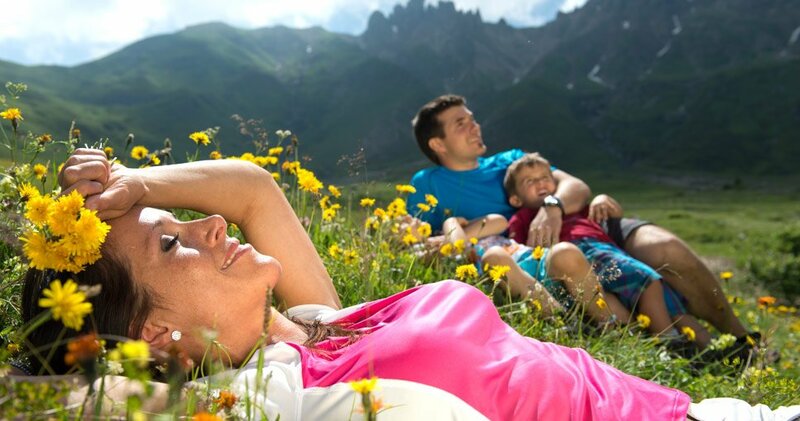 Moreover in spring the Runningpark on the Siusi Alp opens and attracts active sport fans from the whole region. 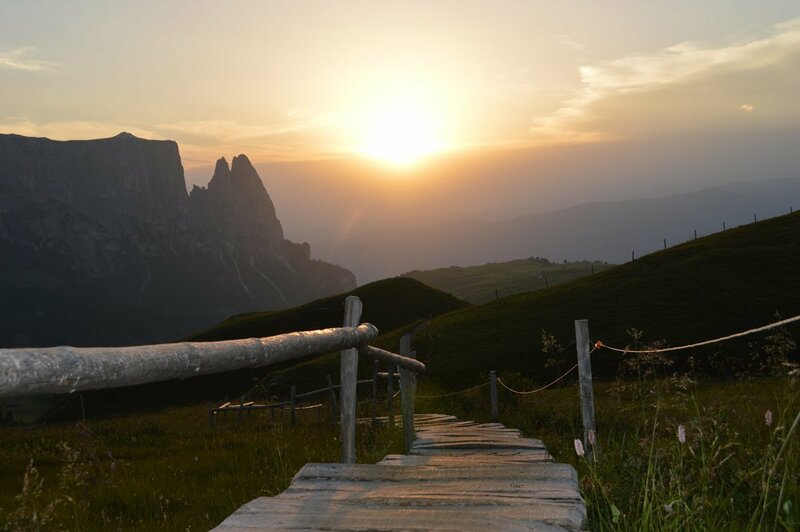 Around 350 kilometres of marked trails bring you on the Siusi Alp through deep woods and green meadows. 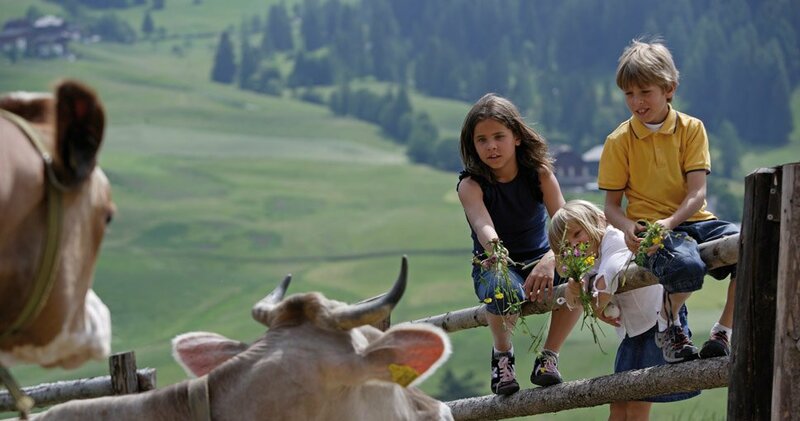 Guided herbs excursions around the Pflegerhof farm complete the spring free time offer in the mountains.